News > Monkey Business 3.16.18 Release - upgrade today! Monkey Business 3.16.18 Release - upgrade today! 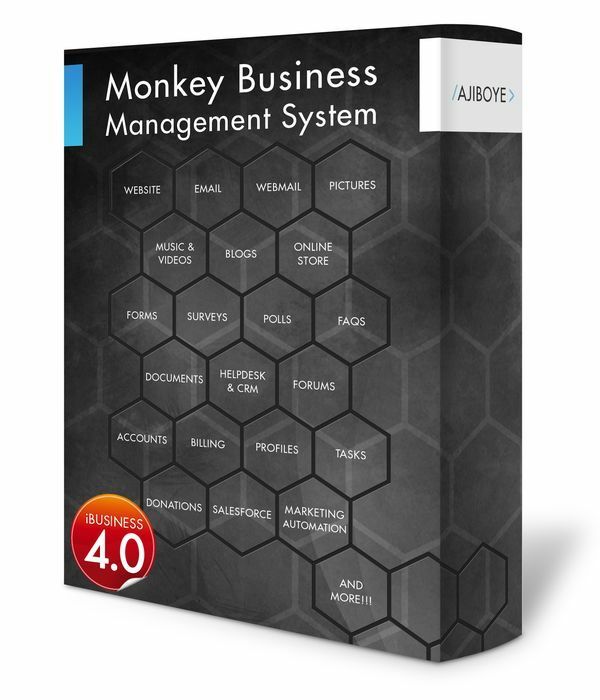 Greenwich, CT — Monday, November 02 2015 — AJIBOYE is pleased to announce the release of Monkey Business 3.16.18. Catalog manager extensions now support easy boutique / custom T-Shirt orders with custom visual configurator. Fixed issue custom codes in the application payloads manager broken in editor.